Here at edhat, we pride ourselves on providing a free service to our local community. Ranging from breaking news to identifying an odd looking bug to sharing captivating surfing photos or insight into local history, we do our best to keep you informed and entertained. We're also a small local business and can't do it alone. Your support helps us stick around! Below we have options to become a edhat paid subscriber where you can reap some pretty fantastic benefits. 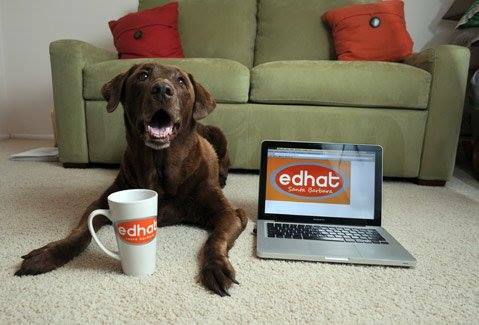 Sign up for a free edhat account! Support edhat and become a paid subscriber!